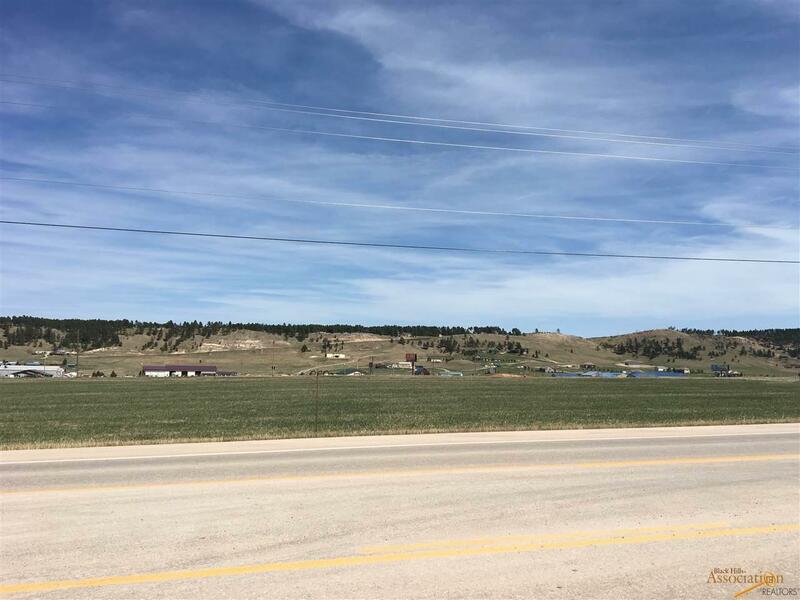 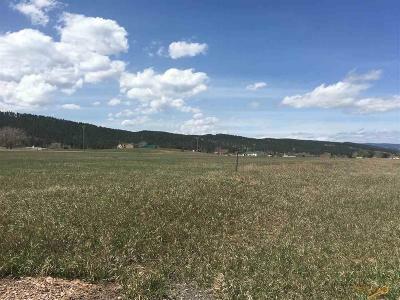 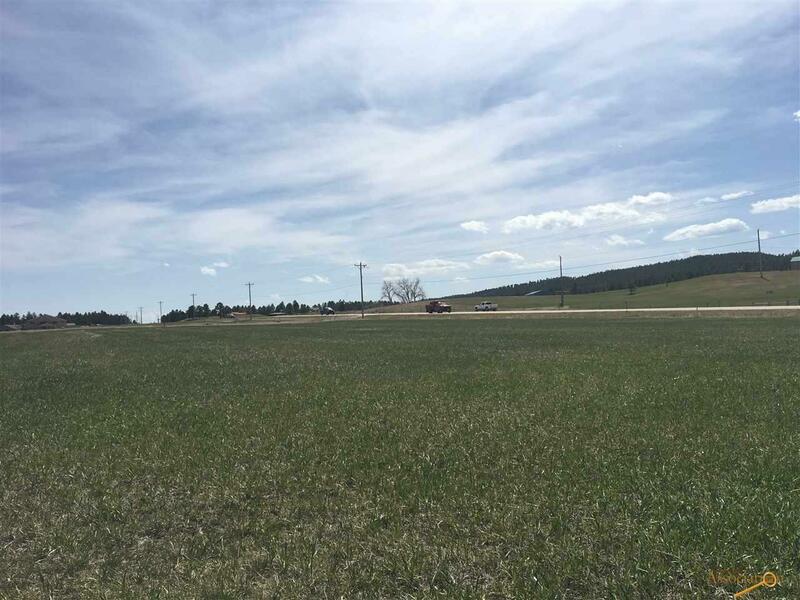 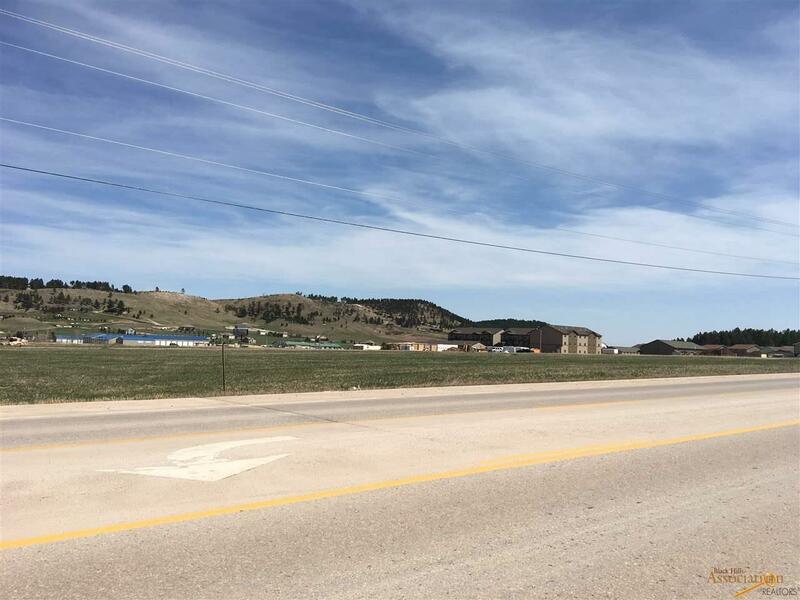 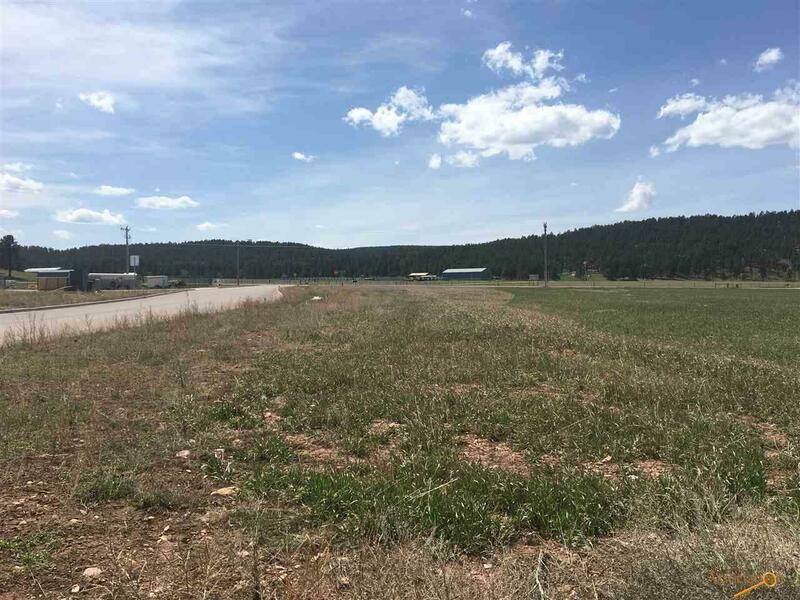 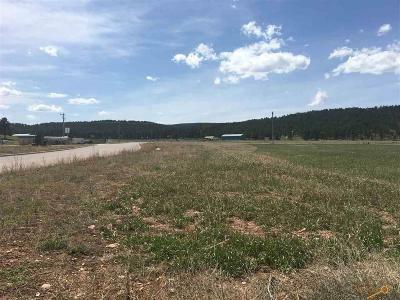 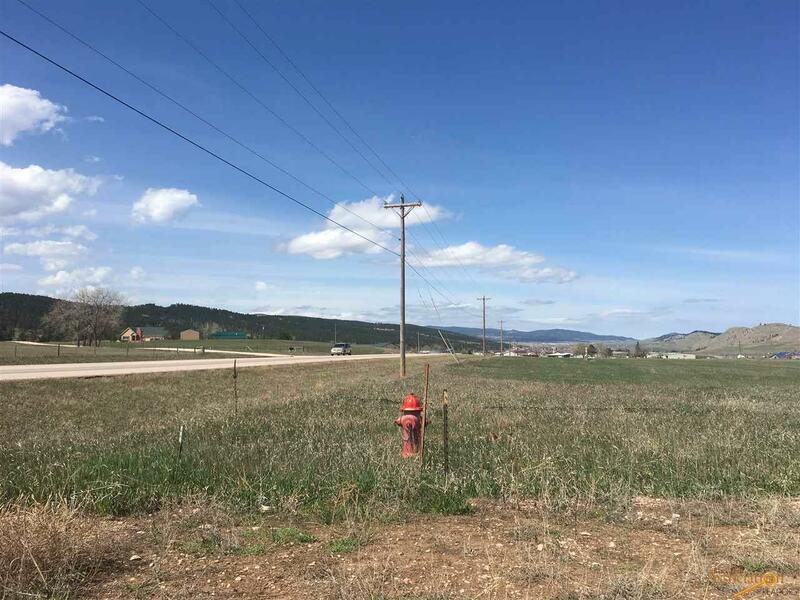 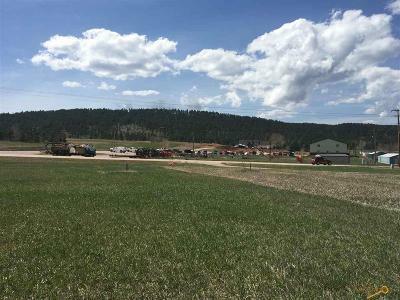 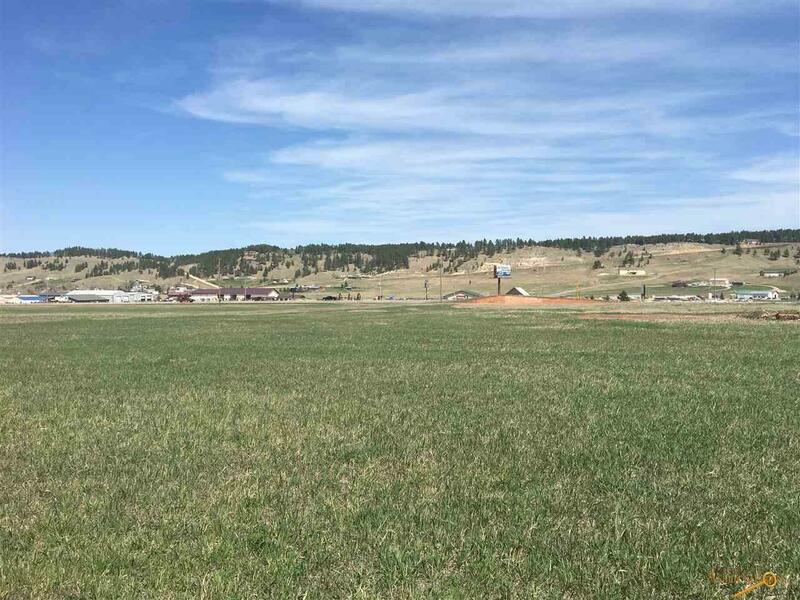 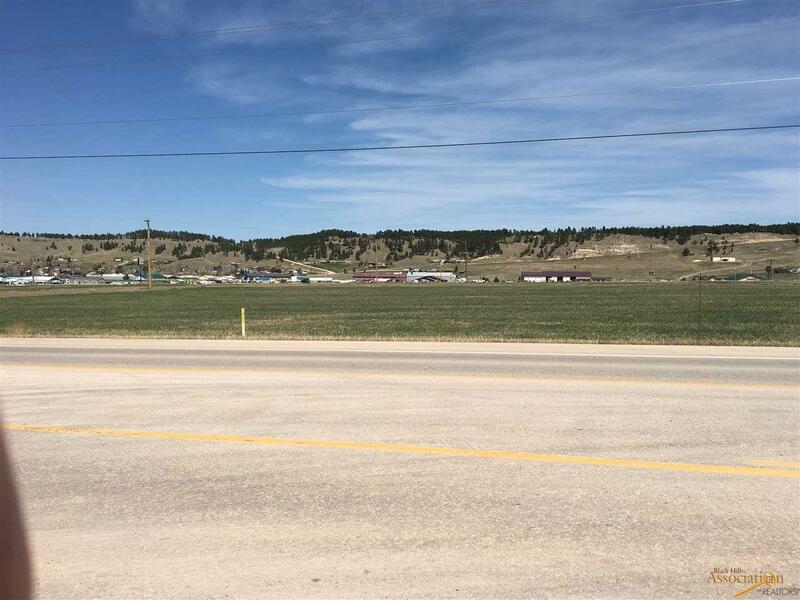 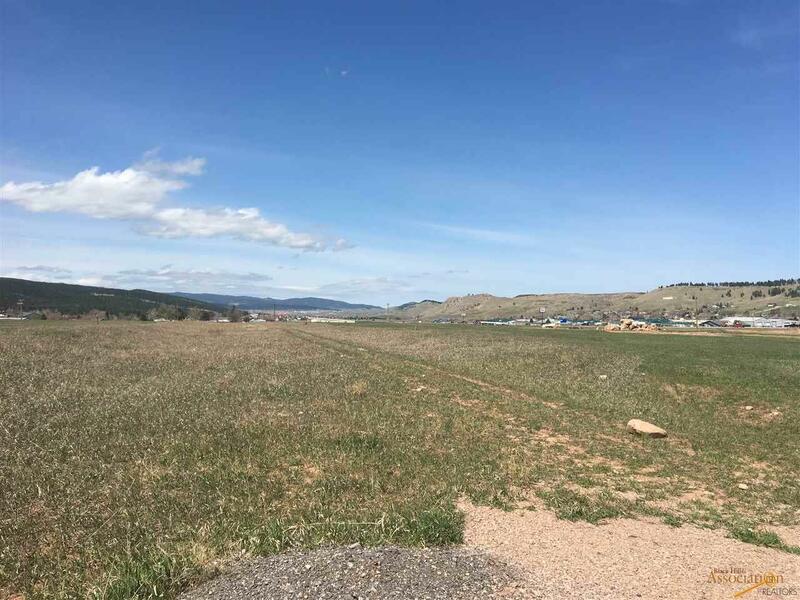 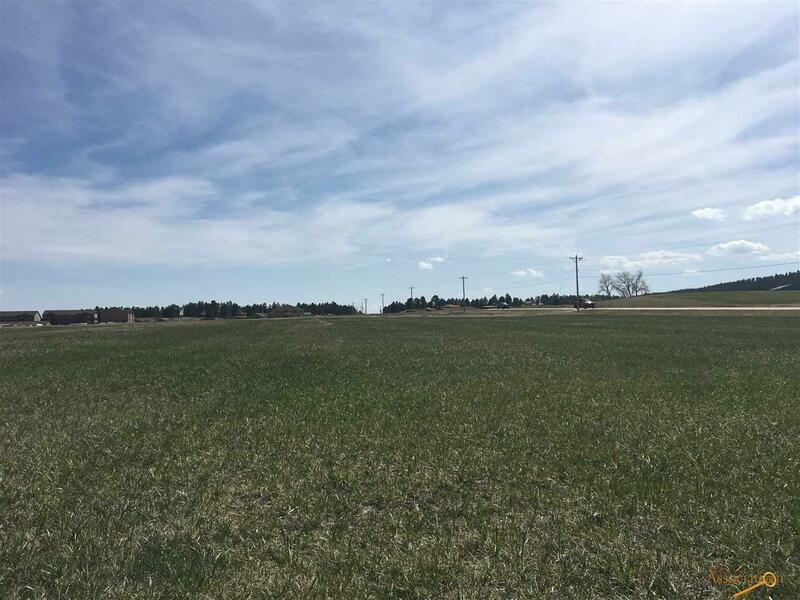 (Listed with Phil Olsen, Broker 605-390-8868 phil.olsen@midco.net) This large parcel is defined by its&apos; presentation to Interstate 90 with 1,195 lineal feet of I90 frontage. 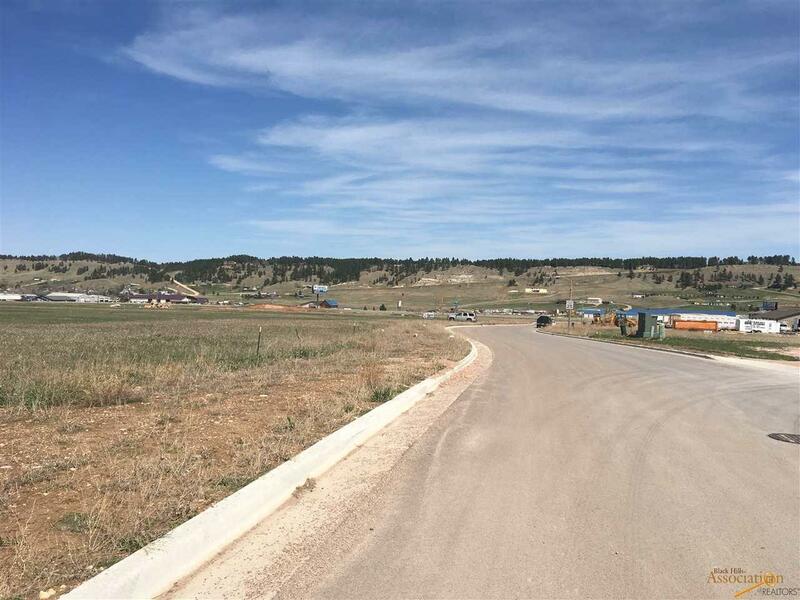 Primary access may be taken from Sturgis Road using Democracy Drive or Patriot Drive. 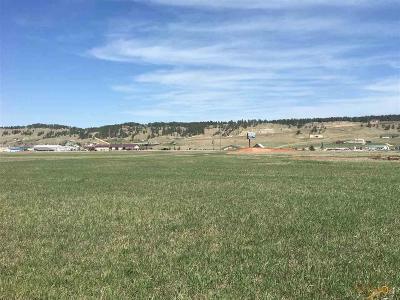 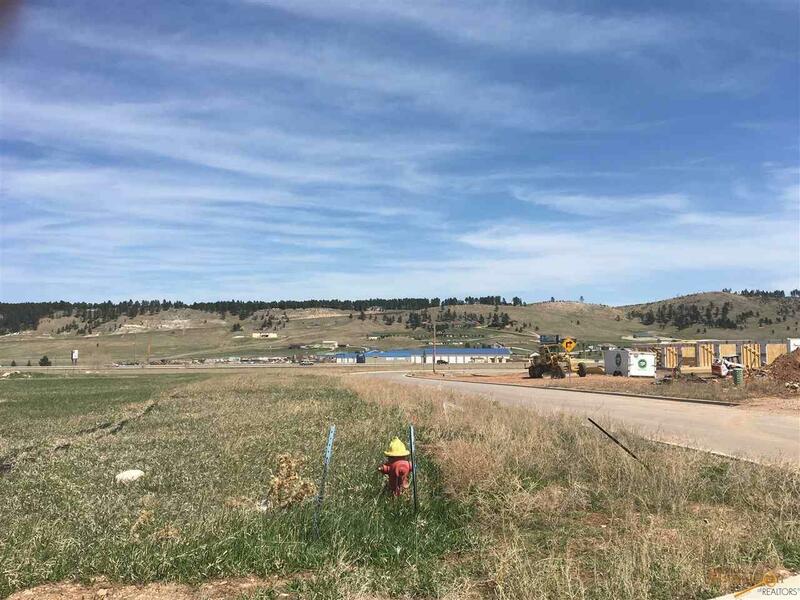 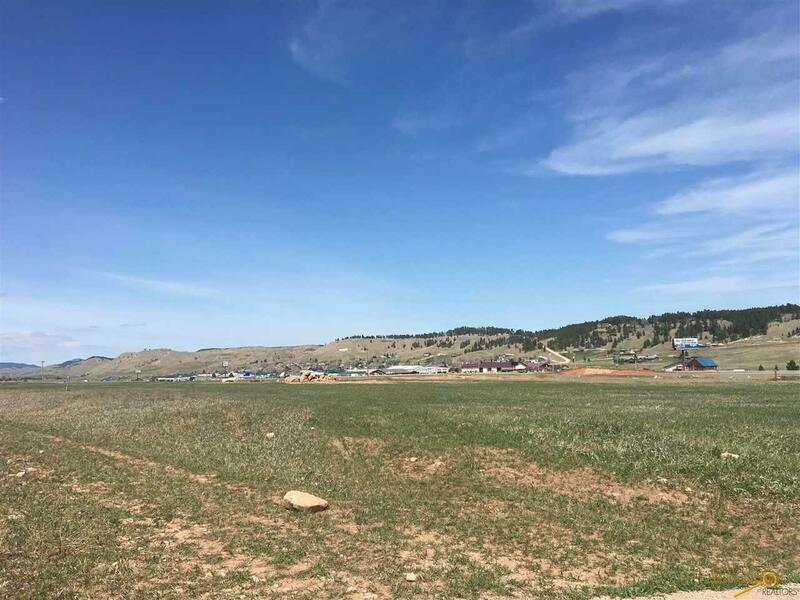 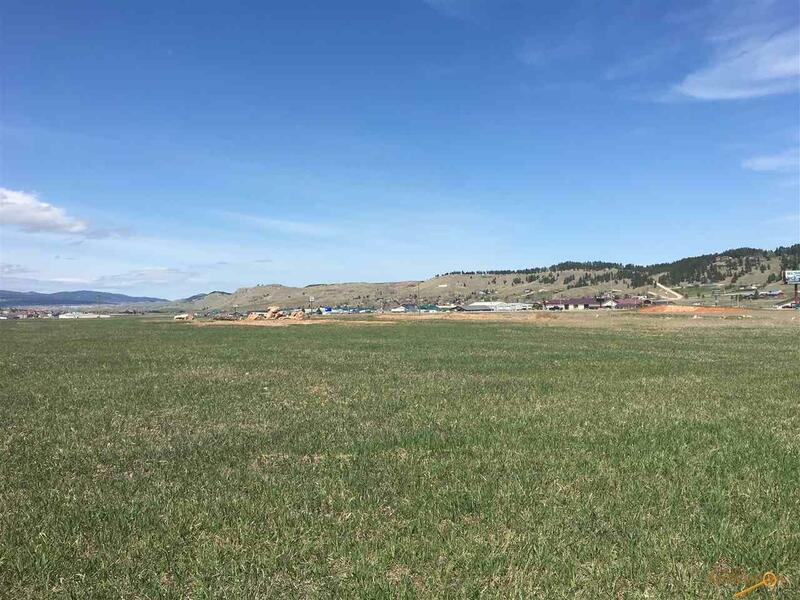 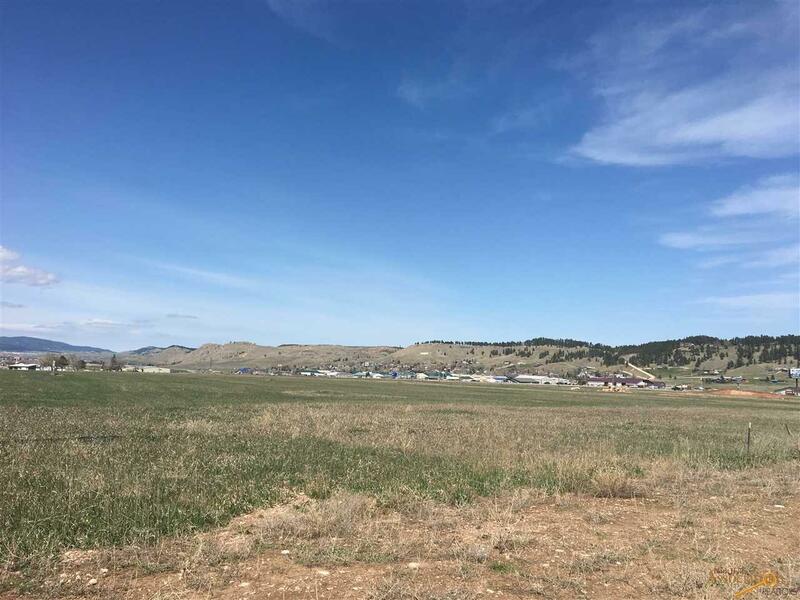 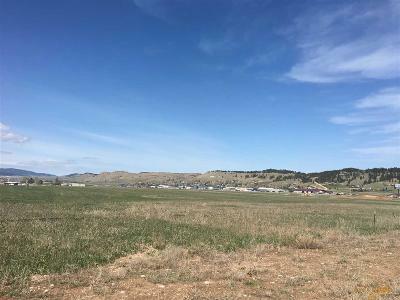 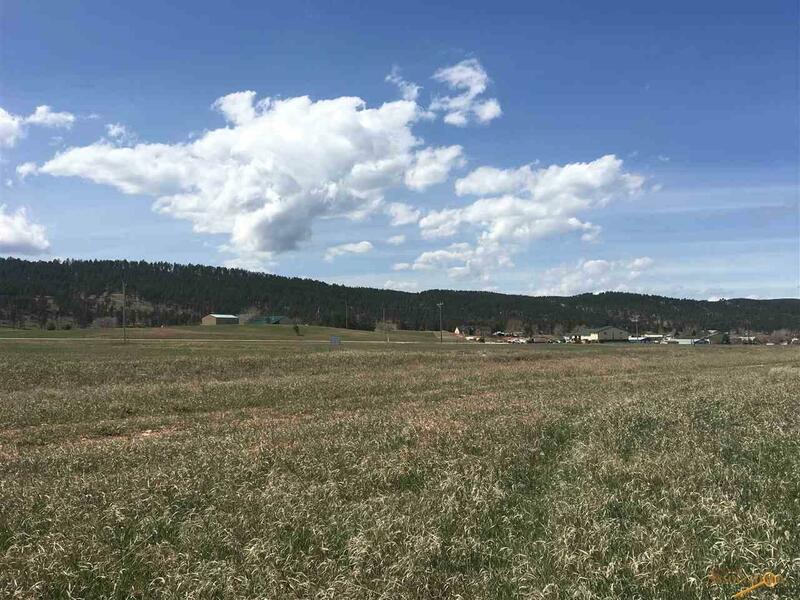 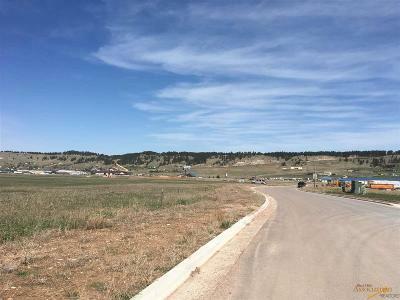 This large parcel is defined by its&apos; presentation to Sturgis Road and over 25,000 daily trips along I90. 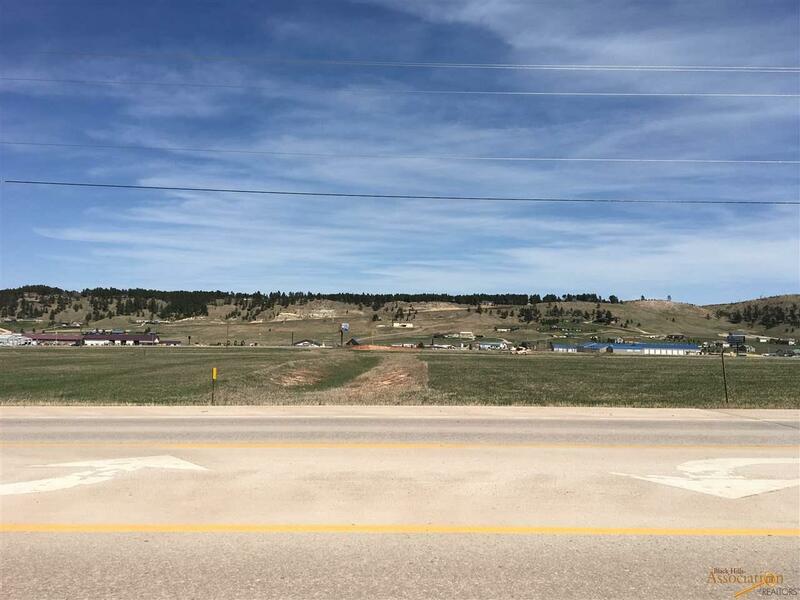 This is definitely the regional location for the next primary retail center to serve the Piedmont corridor and further north. Current high traffic counts along Sturgis Road. 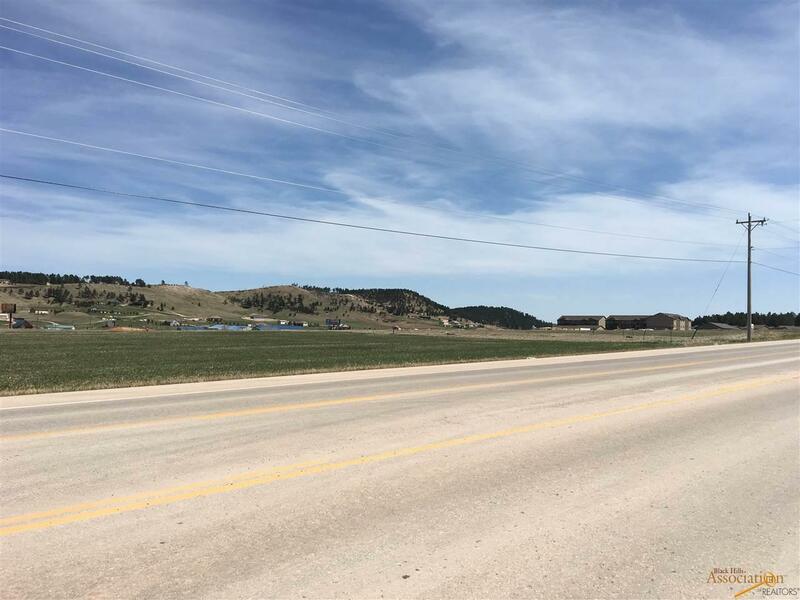 Combined with the fact that there are approximately 6,000 residents that utilize this area, the access and presentation to Sturgis Road and I90 is its&apos; value. 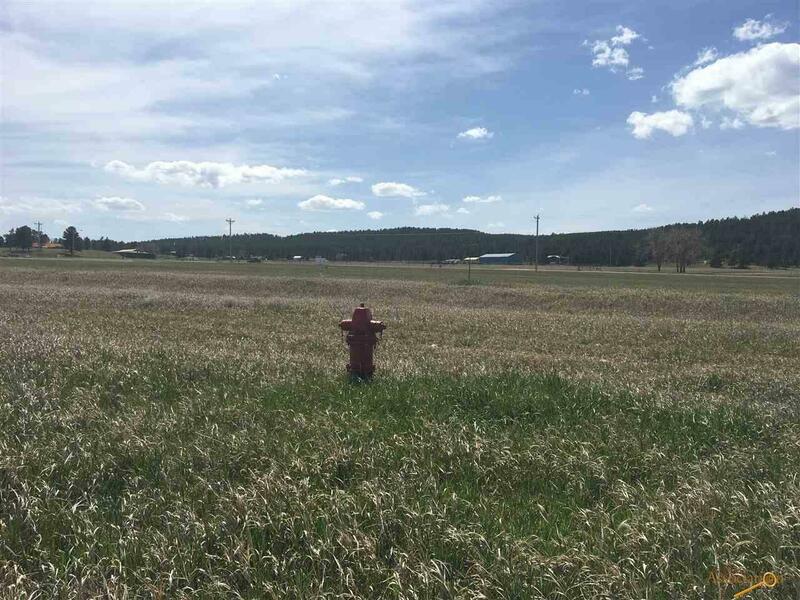 A very large collection of land with sewer and water already in place and zoned GC. 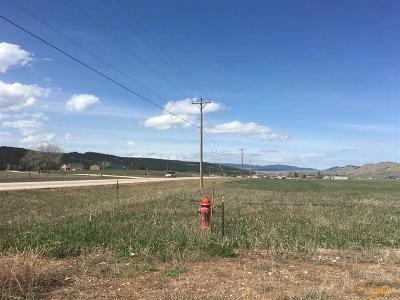 Sewer and water taps are reasonable at $2,000 each. 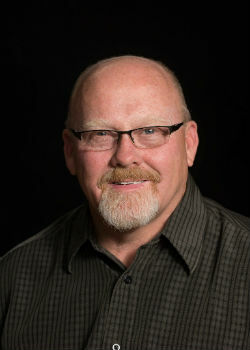 The City of Summerset is EXCITED to have you come into their community and you will find it easy and cost effective to pull permits and construct your project.